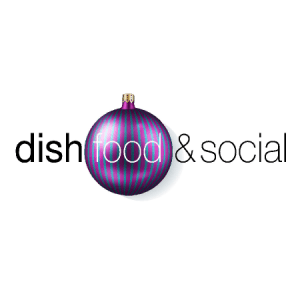 The Dish Christmas Box has all your celebration catering covered! We provide a box with all these dishes, complete with warming up and serving instructions. Available for delivery or collection on 24 December. The Dish Christmas Box has all your celebration catering covered! We provide a box with all these dishes, complete with warming up and serving instructions. Available for delivery or collection on 24 December. Please note that the minimum order is for six people, thereafter in increments of one. WE REGRET, NO CHANGES TO THE MENU, AND A VEGETARIAN OPTION IS NOT AVAILABLE. Delivery (for an additional charge): on 24 December between 11.00am and 3.00pm. Unfortunately, exact delivery times cannot be given. Last year was the best Christmas ever thanks to Dish. No cooking, no cleaning dirty pots and roasting pans. Time to focus on the things that mattered.